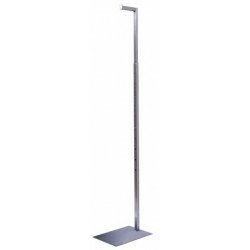 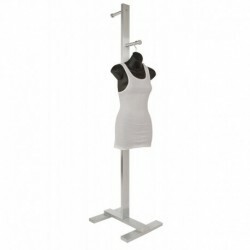 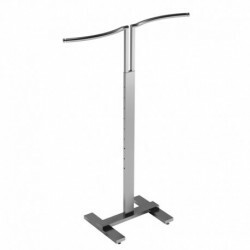 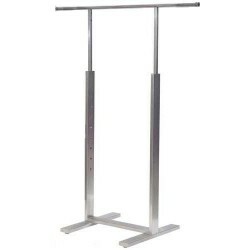 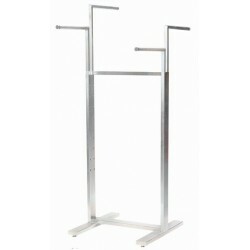 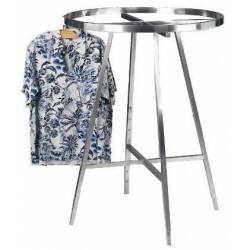 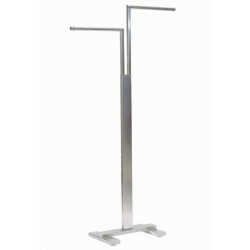 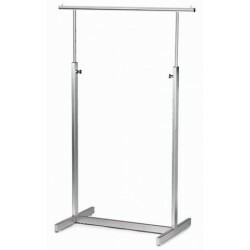 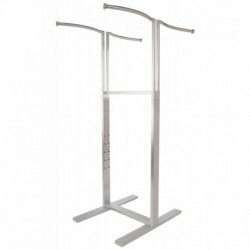 Satin chrome clothing racks are the latest growing trend in merchandising for garment racks. 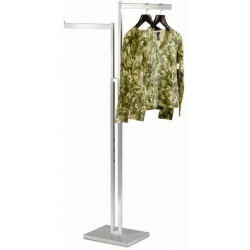 Retail stores want the display fixtures to have a lush custom look without the custom price. 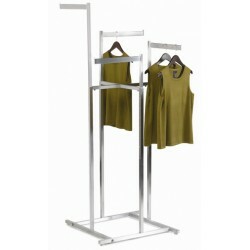 Satin chrome has an elegant finish which gives a custom look to the garment rack at an affordable price.